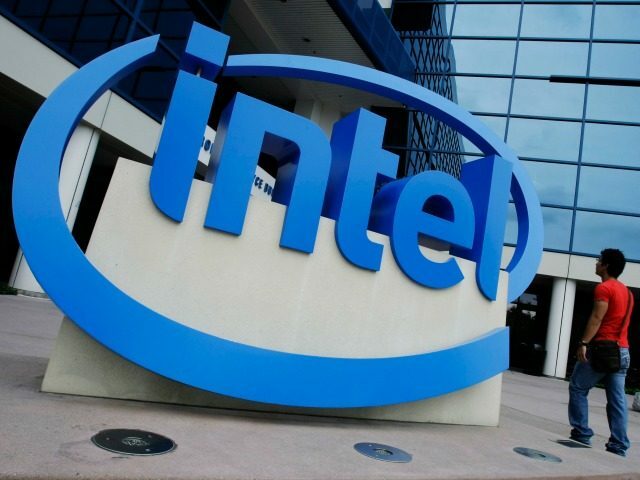 JERUSALEM (Reuters) – Intel Corp plans to invest $5 billion to expand production at its Kiryat Gat plant in southern Israel, Israeli Economy Minister Eli Cohen said on Wednesday after talks with the U.S. chipmaker. Intel, would start expanding the plant this year and work would be completed in 2020, the minister said in a statement. A spokesman for Intel in Israel declined to comment. The U.S. semiconductor firm has said it planned to upgrade the facility to 10-nanometer technology from 22-nanometer, making chips that are smaller and faster. Intel received a state grant worth 5 percent of the $6 billion it invested in upgrading the plant in 2014, when it was also granted a reduced corporate tax rate of 5 percent for 10 years.